If you rely on Motability, rely on Inchcape Audi for great offers. 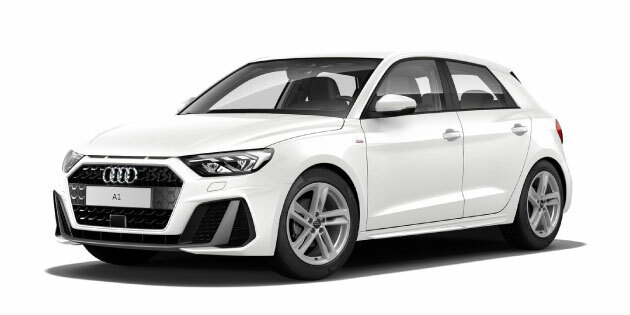 Through the Audi Motability car scheme, you can exchange your higher rate mobility allowance for a brand new car and enjoy worry-free motoring. All prices are valid between the 1st April 2019 until 30th June 2019 only and are subject to availability.